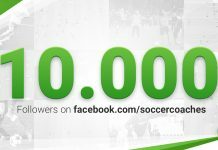 .Do you know Soccer Coach and Presenter Ralf Peter? 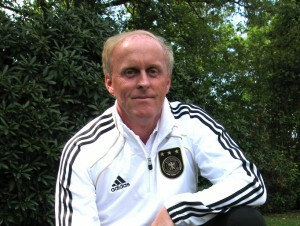 Former DFB coach of the U17 and U16 national team (female). Speaker and presenter at numerous conferences trainer at home and abroad. 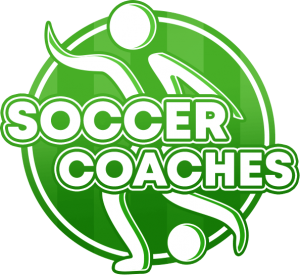 Author of many books and DVD and about 110 articles in the journal “soccer practice” on various topics. 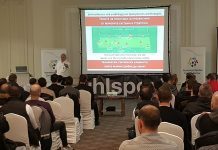 Presenter at the International Trainer Congress (ITK) of the German Soccer Coaches Association BDFL. Ralf Peter is the presenter of the online seminars “Zonal Defending 01-14”. 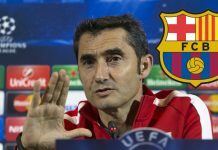 Excellent tactics analysis of the expert of the GERMAN SOCCER FEDERATION.